You read that title correctly, your kids are about to make some extraordinary inventions. How do I know this? 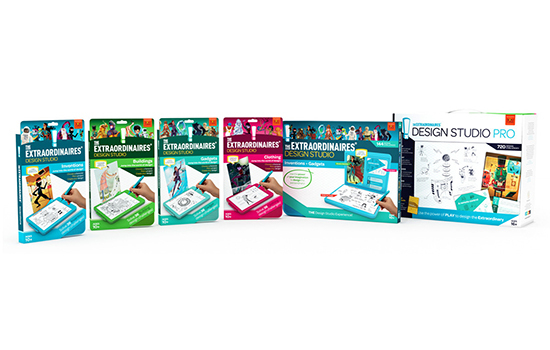 It’s easy, all you have to do is grab one of these amazing kits from Extraordinaires. 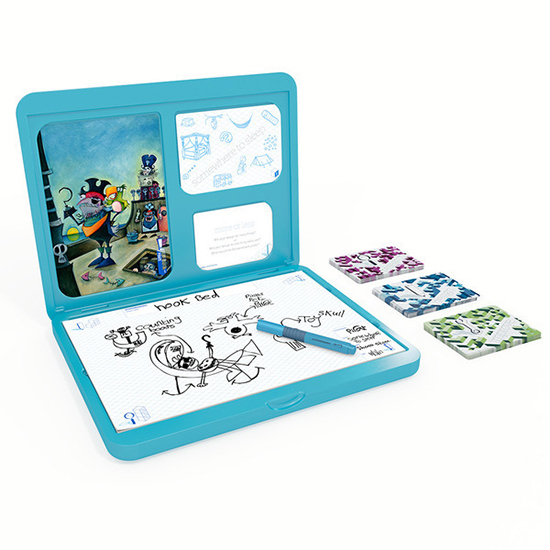 They’re product design, invention, creative thinking, and real problem-solving to kids in a way that makes it so much fun. These kits are my next purchase for every kid I know. 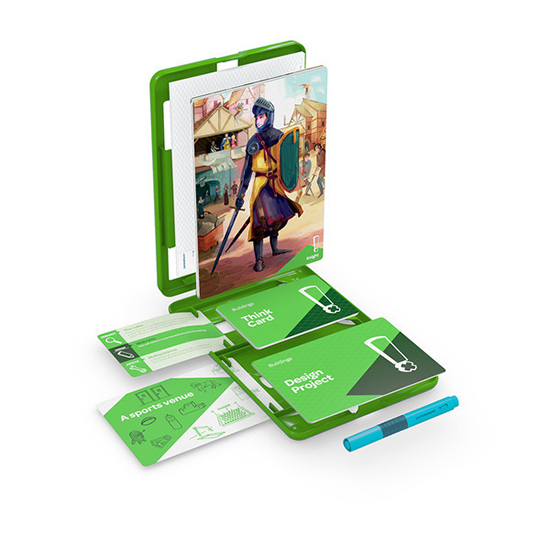 An Extraordinaires game goes like this: pick a character card (superhero, spy, astronaut, vampire, etc. ), then pick an item they need (cleaning device, music player, remote control, etc. ), and begin designing. Will you pick a set that designs buildings, clothing, gadgets, inventions, or all of the above? There are cues and tips to help you dream up the best idea – and the focus is on the idea itself, not the drawing skill. 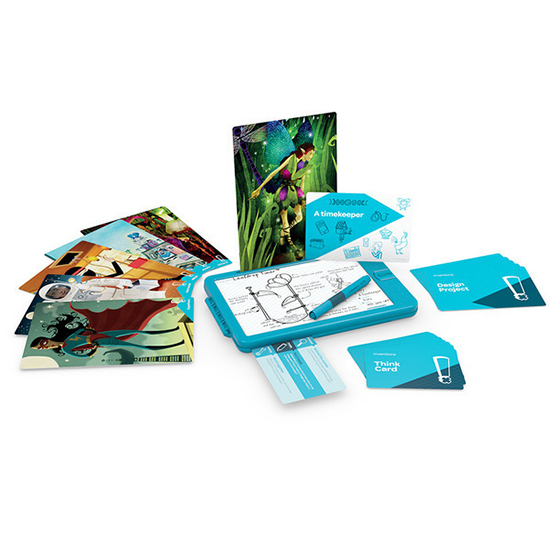 There are small starter kits, medium-sized kits, and even sets geared towards groups and classrooms. These are the kinds of toys that make parents – and kids – go aaaaaaaah!